Purchase OCTOPATH TRAVELER ARRANGEMENT ALBUM [CD] on the Square Enix Store before 01/31/2020 and receive a free download of the Octopath Traveler -Main Theme- (Chiptune Version) MP3! Email and download link to be sent after your purchase is confirmed and available between 02/20/2019 to 02/19/2020. OCTOPATH TRAVELER is a completely new RPG released for the Nintendo Switch™ on July 2018. The title surpassed 1 million units shipped and downloaded worldwide combined within one month of its release. The music has also been highly regarded by many, and an arrangement album is now available! The popular tracks from the game has been newly arranged for a band set up and piano instrumentation under supervision of the composer, Mr. Yasunori Nishiki. This CD will bring you a new sound that is different from the original tracks! 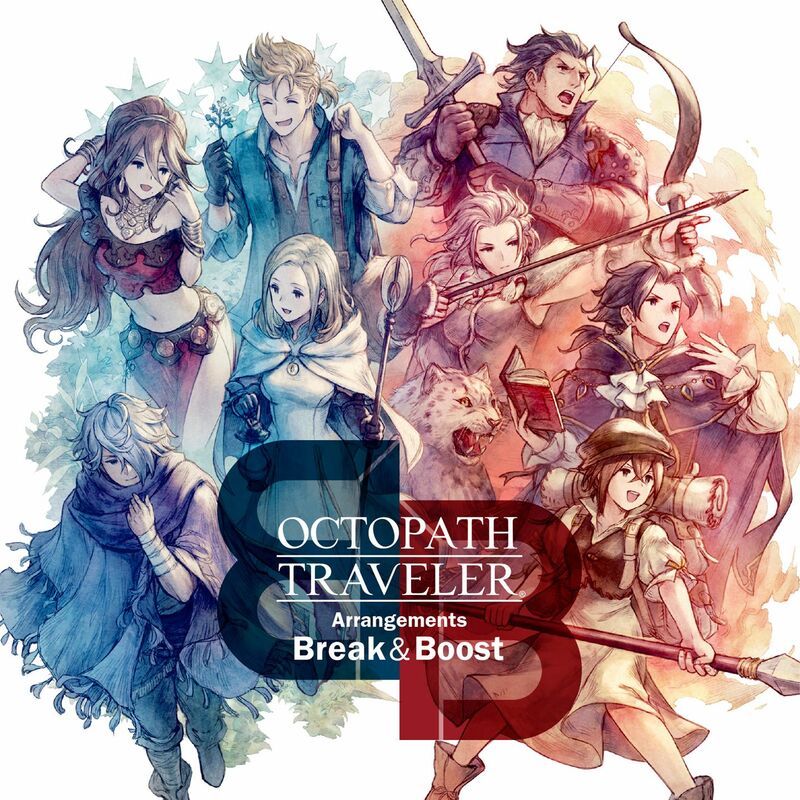 The CD is planned to contain a total of 12 newly recorded tracks including Octopath Traveler -Main Theme- and Battle I. *Please note that this is a Japanese import soundtrack CD.